Flora is a journalist, essayist and writer based in London. She won the prestigious Vogue Talent Contest in 2015, and she’s won several other national writing and journalism awards, including the ELLE Talent Contest 2014 and Student Journalist of the Year at the Words By Women Awards 2016. Flora specialises in writing features and interviews, in addition to long form with an investigative element. Her work has appeared in places like The Observer, The Telegraph, Grazia, Vogue, ELLE and Index on Censorship. 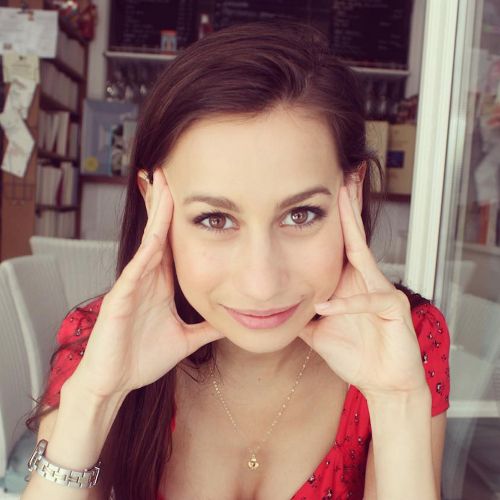 She graduated from The University of Exeter in 2016 with a First-Class degree in English Literature, and she recently completed a Masters in Investigative Journalism at City, University of London, where she won the Carole Stone Hippocratic Award for Mental Health reportage.